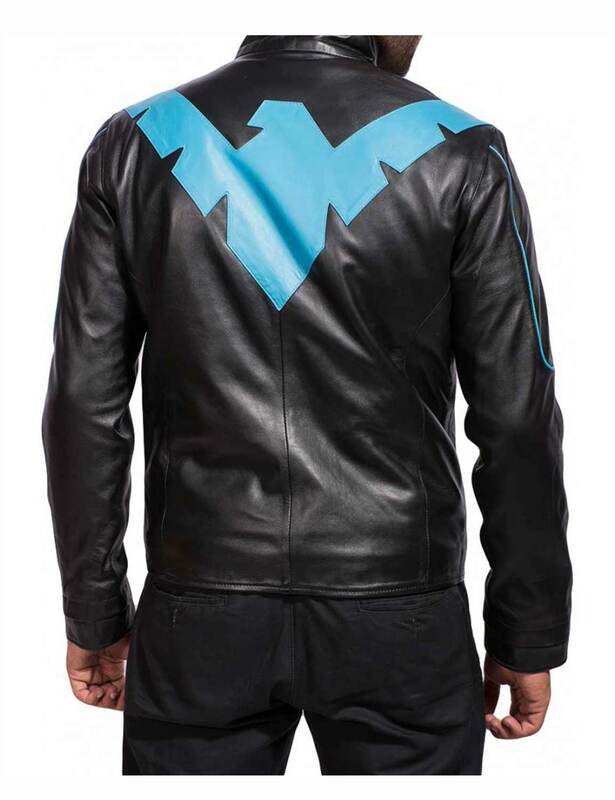 Nightwing Jacket is almost inspired from the DC Comics video games named as Batman Arkham: which the character named as Nightwing. 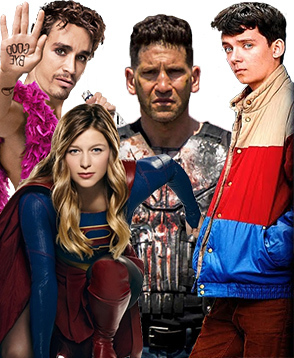 The superhero who takes the side and give support of Batman against bad villain. Nightwing was the first Robin then after turned into as Nightwing himself. In this game Nightwing appears as a playable character outside of the main story via challenge maps. 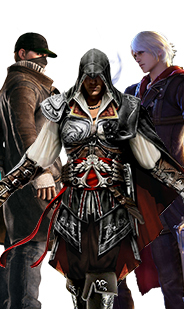 This games has various sequels in 3D released on 2011. 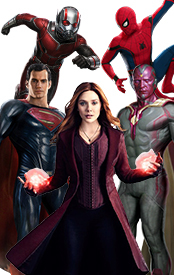 The entire focus is to deliver the real look of the superhero to be guised up by fans of the flick. 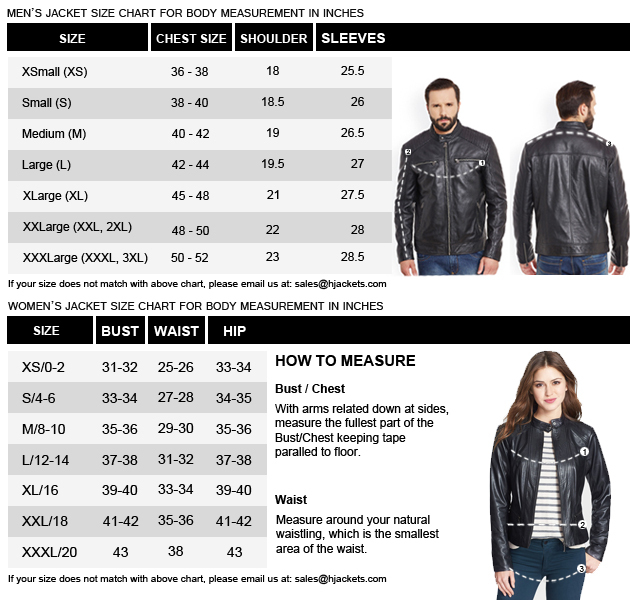 Nightwing Leather Jacket is the external kind of Real/PU Jacket which can also kind of leather. 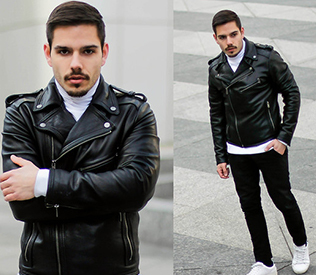 The attire has internal viscose lining with the smooth and light-weight. Batman Arkham shows collar in front of upside of chest in standup style. The logo appears in blue color which official Nightwing used for himself. 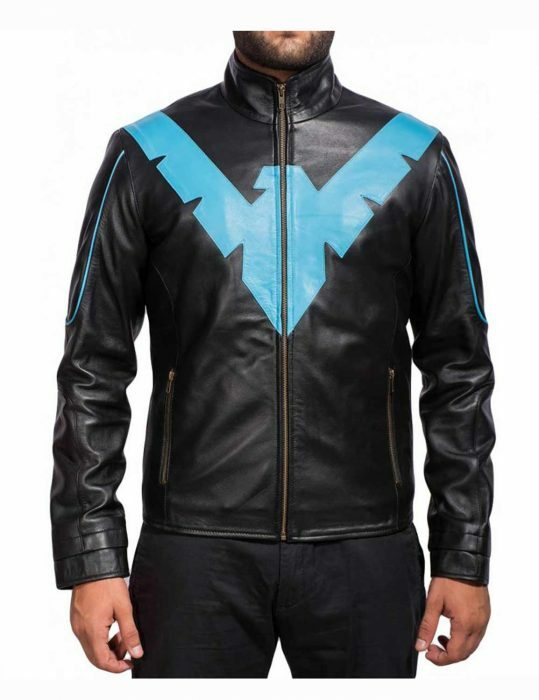 The black color of jacket is the best color of Nightwing and front zip closure with two different places in jacket. 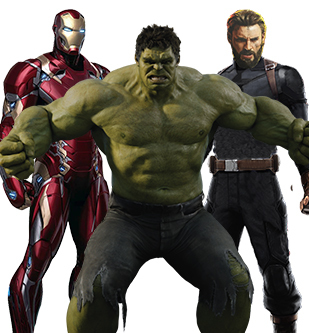 The pockets are also in zipper style as style of superhero. 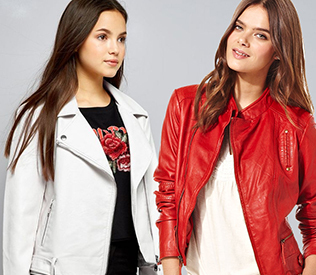 The outfit is being started to sell in our online store with different styles. If you focus onto it which described as original mirrored look of the character of the inspiration.